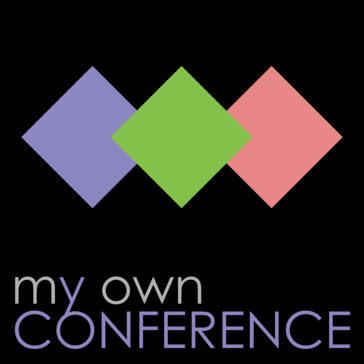 MyOwnConference is a platform for webinars and web conferencing. Has more than 50 features and one-day plans. Pricing information for MyOwnConference is supplied by the software provider or retrieved from publicly accessible pricing materials. Final cost negotiations to purchase MyOwnConference must be conducted with the vendor. Hi there! 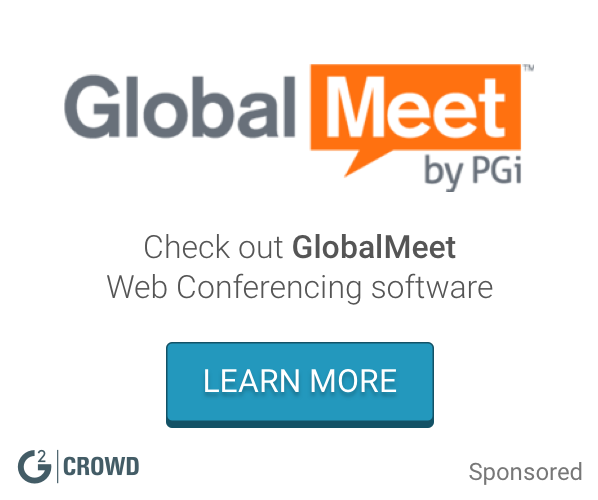 Are you looking to implement a solution like MyOwnConference?